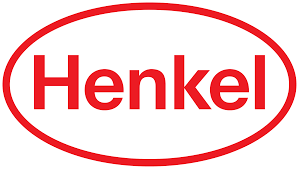 Joachim joined Henkel as Controlling & Finance Manager in 1991. Since then, he has held several regional and global positions in Finance. 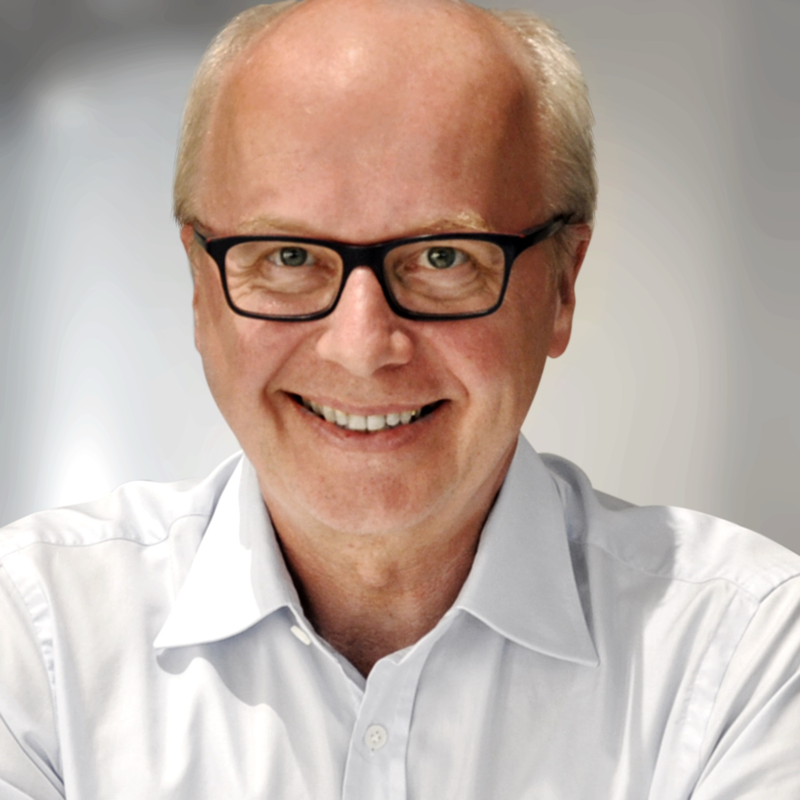 He was instrumental in developing the shared services and process organization for the finance function and its expansion to many other processes across Henkel. Since 2013, he has actively designed and set up IBS (Integrated Business Solutions) that combines IT, processes and shared services. Joachim holds a PhD in Economics from the University of Freiburg. Check out the incredible speaker line-up to see who will be joining Joachim.